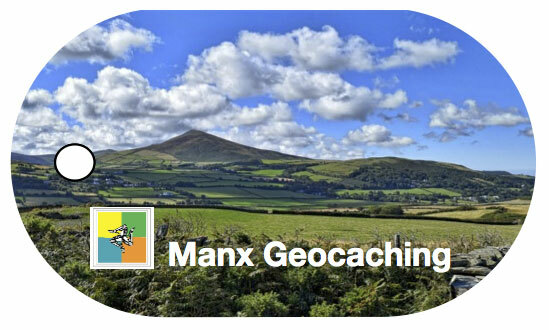 These trackable Isle of Man tags are designed and made exclusively for Manx Geocaching by NE Geocaching Supplies. These tags are trackable on geocaching.com and have the special ‘IM’ prefix. 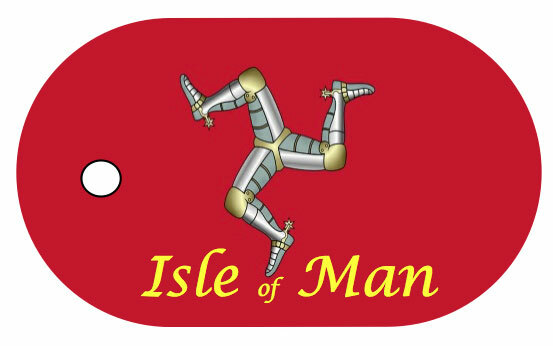 As well as this Isle of Man Flag tag we have picture tags showing some of the many beautiful images captured by Peter Killey from Manx Scenes Photography. 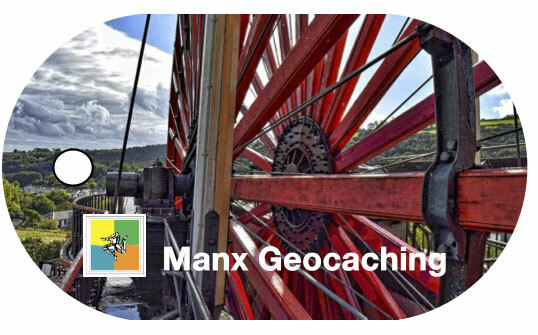 This tag has a spectacular photograph of the Laxey Wheel, the Lady Isabella, named in honour of the wife of Lieutenant Governor Hope in 1854. This is just one of the many beautiful images captured by Peter Killey from Manx Scenes Photography. This tag has a photograph of the spectacular North Barrule taken from Maughold Brooghs. This is just one of the many beautiful images captured by Peter Killey from Manx Scenes Photography. Orders for these tags are fulfilled directly by NE Geocaching supplies.